The other side of the screen is the world I want to live in, the other side of the computer screen is the world that I find myself in. Since I was young, I had many ideas, and tried a lot of them, I have created a podcast website (msn space) before podcasts were there, and created a website (www.sawwarna.com) which I literately thought about its layout while I was sleeping. But life on internet and by internet has changed dramatically, and every three to four months, a new thing appears. To start a fan base, and to deliver a content to this fan base, I have to focus on few social media platforms, but cover all the platforms to be able to attract larger number of followers, subscribers and readers. we have very powerful tools to share to the world, but each tool has followers with different demographics, and a calendar of posts, quotes, updates and creation should not only determine the social media platform and the timing, also it should determine the type of content it should have, to whom it is directed, and what kind of marketing it requires . all of these thoughts of mine are still not connected together, but I promise that I’m going to connect them together soon, specially with the different activities and posts types I do. for the time being … I’m semi active on instagram, twitter, linkedin, wordpress, and youtube… but I will try to cover snapchat, and facebook again. random vids and pics on my instagram and youtube. I’m hoping for the best, because I know and I’m very sure that my life will go for the best if I started doing what I really like and what I really want to be doing… an entrepreneur through the internet, I have other contact with a business model that I’m creating that will be a new thing insha’allah. 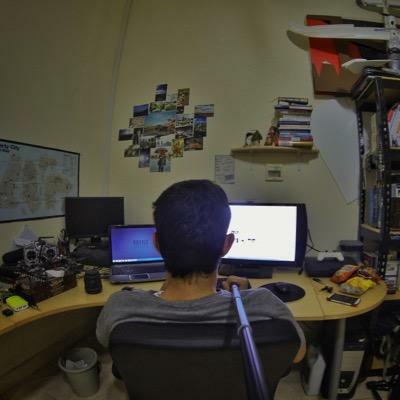 Actually yeah, I entered a new hobby nowadays which is RC planes…. I’m not gonna drop photography, but i felt that i couldn’t stuck to only one outdoor hobby, i should do something I like also, which is FLYING a plane. 1- always make your studies, look at different videos, different websites, different retailers and then decide what to get. 2- start with the easy way, then up-grade yourself if you see yourself can handle it “if u have the skills, and the financial ability”| because I would not advice you, even if you are a milliner, I would never advice you to start with a $12,000 RC plane, if you never see one before. 4- ask alot of RC pilots before, they would give you alot alot of amazing advices that would make you change your mind of some important decisions you made about RC planes. 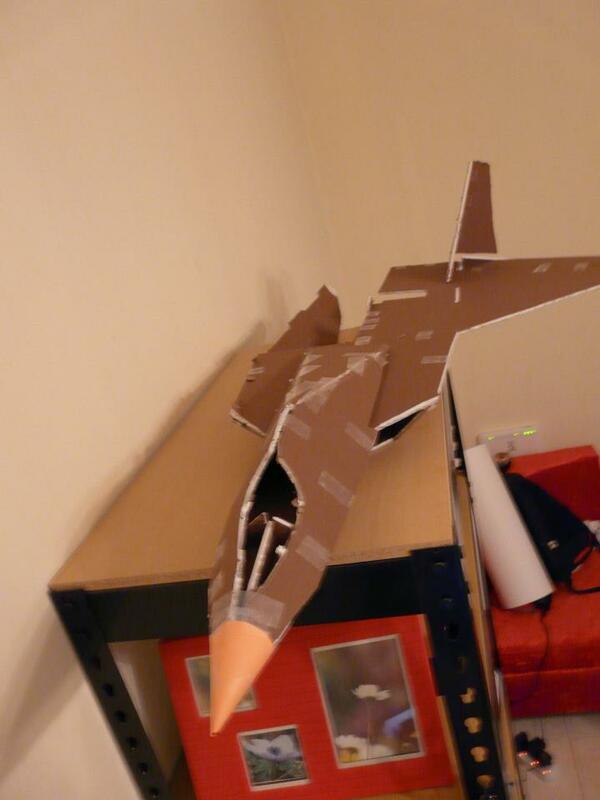 for me, I’m building F-22 raptor from Foam, its dimensions is about 122x86x25 cm, it has no plastic support, only 3 bars of Carbons to hold everything together. it is ugly now, because I’m 20% done from it, I still didn’t glue it because I’m waiting for the parts to come from china… and still have the 2nd wing to work on, the PILOT cover, the wiring, plugging all the electronics in the right diagram to have full control over the F22 , with the same Control of the fighting jets in BF3, the right stick controls the elevator and the ailerons … the left stick controls the motor speed and the Rudder… then I’ll add a mixer to the ailerons to have the HIGH ALFA ability, to keep the nose high while landing. If it all worked perfect, I’ll start designing the plane by adding some graphics to make it a real one. wish me luck all by this new hobby, and please share with me any comment you have or a recommendation.